Chelsea target AC Milan defender? 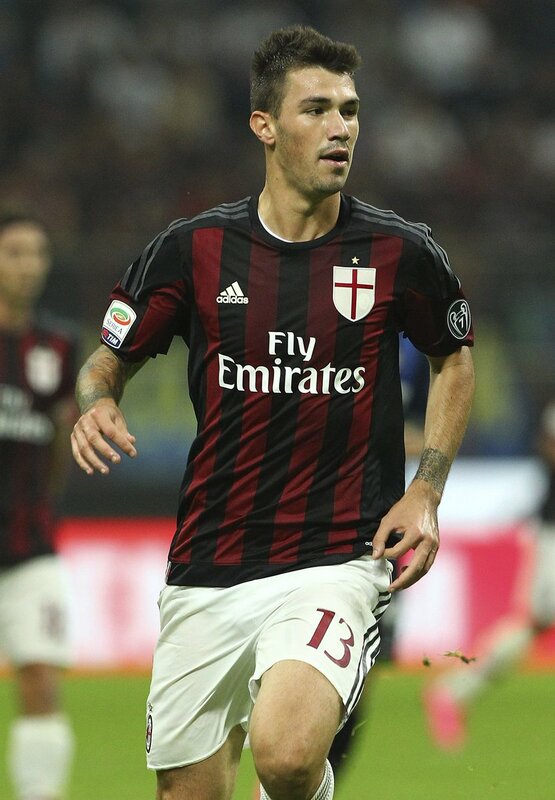 Chelsea have reportedly set their sights on their third summer signing in the form of AC Milan centre-back Alessio Romagnoli, according to reports in Italy. Gianlucadimarzio.com claiming that Chelsea are determined to strengthen their squad ahead of the summer transfer window’s conclusion and the Premier League giants have identified the young Milan defender as a potential candidate to bolster their backline under the newly appointed head coach Antonio Conte. The Blues have failed to keep a good standing in their opening two Premier League games after a 2-1 win over West Ham United followed by a 2-1 win over Watford on Saturday eve. The Italian boss Conte, who was the successor of Guus Hiddink earlier this year, has been linked with a number of players this summer but has only completed the two deals so far, having secured the services of Michy Batshuayi from Ligue 1 outfit Marseille and Leicester City’s hero N’Golo Kante in a £32m deal. The west London outfit, who are currently in the fourth position, is set to square off against Burnley FC on Saturday, August 27 as the Premier League 2016 continues..